Sensors have become an integral part of the embedded system. 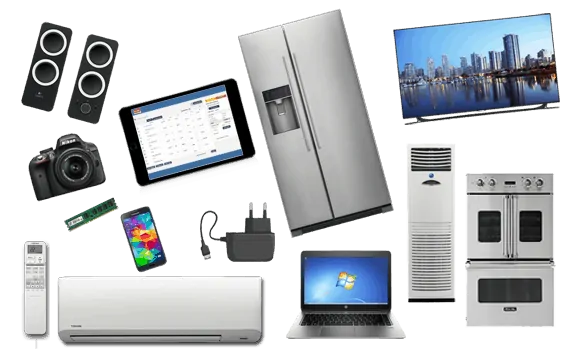 Right from your mobile to security systems installed at home. They are also becoming important for meteorological stations to predict weather parameters like temperature, pressure, humidity, and many more. 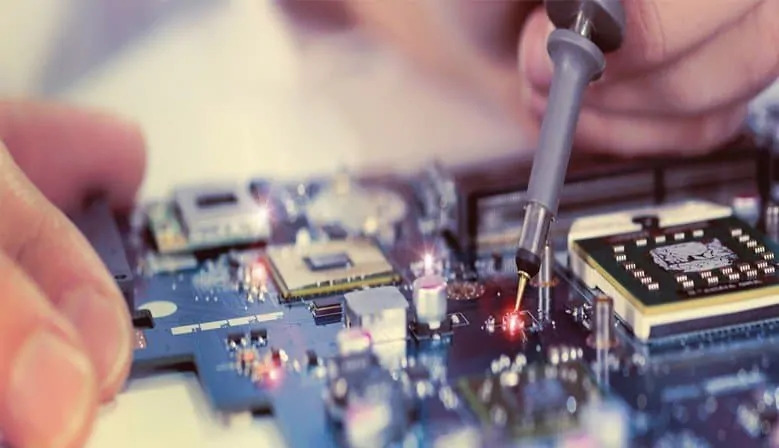 To interface any sensor to the microcontroller, you have to know the function of the sensor and different types of sensors used in remote sensing, weather systems, security devices, health equipment etc. 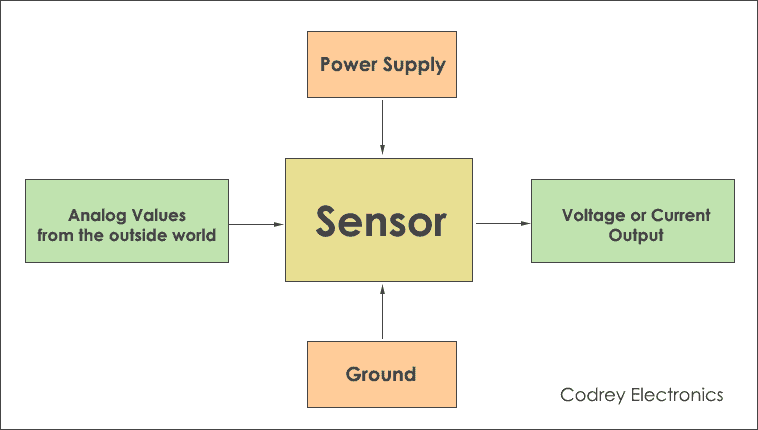 But, before going to know about sensors and its types you must know the basic definition of the sensor and its use. What is a Sensor and How does it Work? Sensor is a module or chip that observes the changes happening in the physical world and sends the feedback to the microcontroller or microprocessor. Excitation (Power supply) and Grounding must be provided to the sensor for the proper working. Microcontroller accepts two types of inputs depending up on the type of sensor i.e. analog or digital. Analog sensor senses the external parameters (wind speed, solar radiation, light intensity etc.) and gives analog voltage as an output. The output voltage may be in the range of 0 to 5V. Logic High is treated as “1” (3.5 to 5V) and Logic Low is indicated by “0” (0 to 3.5 V). 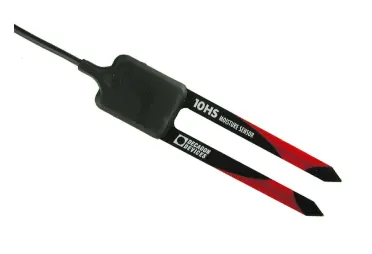 Unlike analog sensor, Digital Sensor produce discrete values (0 and 1’s). Discrete values often called digital (binary) signals in digital communication. To select a sensor it’s important to know about analog and digital circuits. Analog circuits are made up of analog components like resistor, capacitor, Operational amplifiers, diodes and transistors. Whereas digital circuits consist of logic gates and microcontroller chips. Analog signals are much affected by external noise and create errors in the output signal. But digital signals are susceptible to noisy environments and hence digital sensors are preferred over analog ones. Note: If your application needs better accuracy and throughput go for digital sensors. Digital sensors have low calculation range. For example, digital temperature sensors such as HYT 271 and SHT series have lower temperature range. 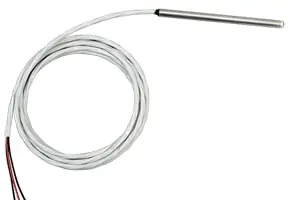 But analog temperature sensors (RTD) have higher resolution (positive and negative temperature). This feature makes analog sensors suitable for wide temperature range and stability. The analog output from the sensor is processed by the ADC (Analog to Digital Converter) of the microcontroller. 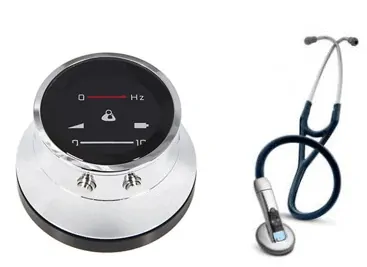 As discussed above, how sensors are classified and how to select a sensor, now it’s time to know about different sensors in nature and how they are used in the industrial applications. Analog Pressure sensors work on the input voltage and against the known pressure value. The output of pressure sensor is analog output voltage (normalized). The units of pressure are psi (pounds per square inch). 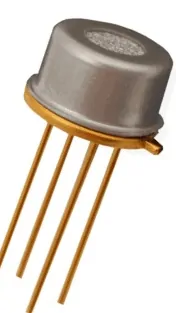 Digital pressure sensor has inbuilt signal processing unit such as ADC that converts the analog input to digital pressure output. Generally, in most of the digital sensors I2c based digital signals are taken out. 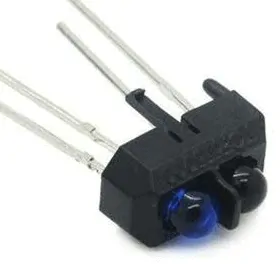 The Hall Effect sensor works on the magnetic field. It senses the magnetic field and gives the output voltage. When the magnetic field is positive output voltage increases above the null voltage (no magnetic field and zero current). 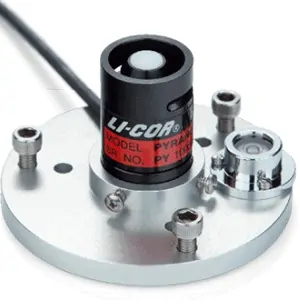 Single point load cells are used for low weight systems. These are suitable for high weight scaling systems. Analog temperature sensor measures the temperature of the current location based on the resistance in variation. The value of resistance changes with temperature. 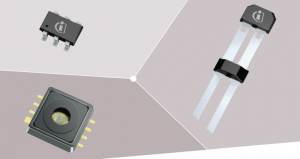 RTD sensors are best suitable for stability, accuracy and reliability. They comes with wide temperature range. 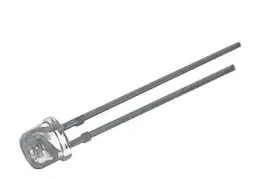 A simple reflex sensor has transmitter and receiver sections. The transmitter sensor emits a light beam and when an object is detected the receiver captures and process this as changeover signal. 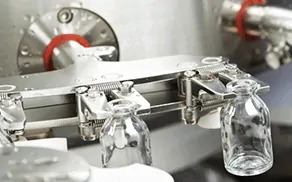 Fork sensors are quite close to the reflex sensor but efficient in picking and detecting very small objects with a size of micrometers (µm). 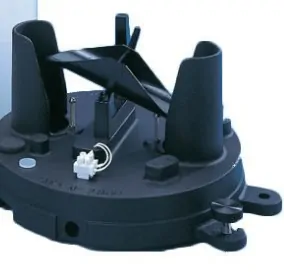 Wind speed/wind direction sensor commonly called anemometer uses the ultrasonic technique to get wind speed and direction. Radar transmit short microwave signals that travel at the light speed. 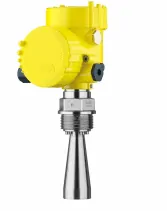 Radar sensors are used for measurement of liquid levels. The output analog current (4-20 mA). This current is converted to the voltage by placing a resistor and read by the ADC of a microcontroller. Global radiation sensor (solar radiation) uses photo voltaic diode for measuring solar radiation. Humidity sensor calculates the humidity of the present location. Humidity is an important parameter for environmental observance, consumer electronics and medical diagnostics. This sensor monitors the number of gases in the air like CO2 (carbon dioxide), SO2 (sulfur dioxide), CO (carbon monoxide) etc. Light sensor captures the ambient light (dark/bright) and converts it to current. 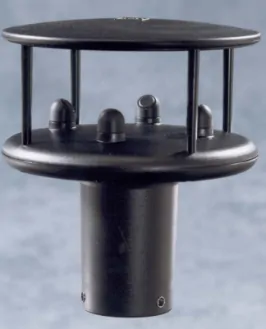 Meteorological agencies use rain gauge sensor to measure the amount of rainfall falls in a particular location. Rainfall is measured in mm. The most used device for measuring rainfall is Tipping bucket Rain gauge. Soil moisture measures the amount of salt and moisture in the soils. It also measures the temperature in the soil. It is based on SDI-12 protocol. Water level sensor calculates the depth of water in lakes, dams and rivers. 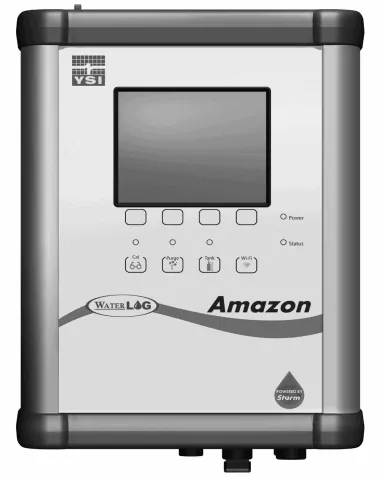 There are various analog and digital based water level sensors. Sensors have become a vital part of consumer electronics, industrial electronics, Robotics and Internet of things. I hope this article gives you an overview of different types of sensors used in the industry. Keep an eye on the upcoming tutorials to know the working and applications of various sensors.